Tips for a stress free wedding! 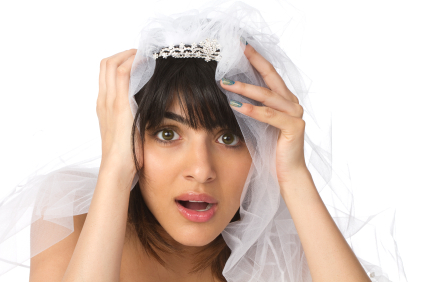 Avoid stress on your big day! As a Celebrant, I see many people who are very stressed out on their big day. They are so stressed that they find it hard to enjoy their own wedding. Here’s some helpful information to make your special day stress free! This day is very important to all concerned, and therefore it is essential that care and planning ensure that the wedding proceeds smoothly. Weddings are something that everyone has an opinion on. Sometimes I see a couple before they have spoken to anyone else about their big day. The next time I see them, all their original plans have changed, because well meaning people ‘got in their ear’. Before they knew it, others took over and changed their great ideas to theirs. Be prepared to stand strong about your vision for your big day unless you want it hijacked by other people’s dreams. Remember to factor in some romance into your busy schedules. Your relationship should always take priority over wedding planning. Hugs, kisses and cuddles all lower our stress levels.